This year, one Saudi woman’s story of pursuing knowledge has made headlines and is inspiring women and men across the country. Noura Jazi Al-Baqami, a 75-year-old Saudi woman based in Mecca, has just completed her second intermediate year after enrolling in an adult education school in the holy city. 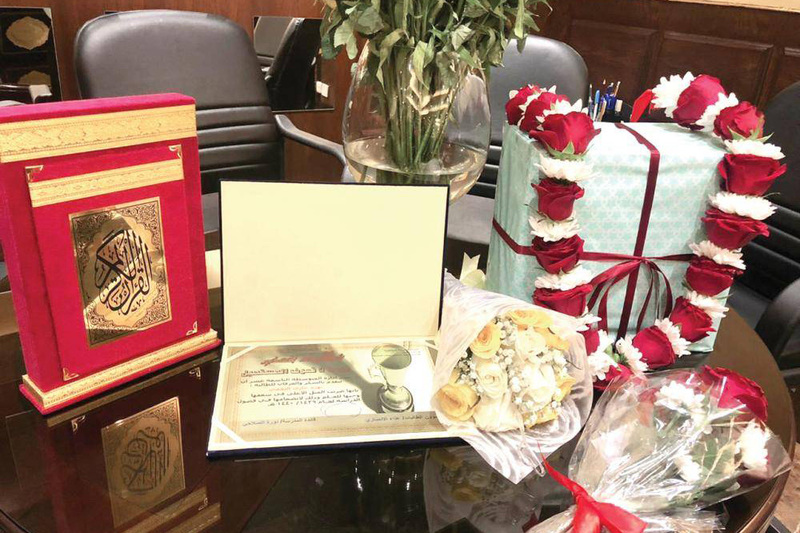 According to Saudi Gazette, she was given a bouquet of flowers, as well as a certificate of appreciation from Saudi Arabia’s Ministry of Education in light of her commendable achievement. In addition, the school organized a party in honor of Al-Baqami to celebrate her success and to also encourage other women to pursue their education regardless of their age. Although faced with many difficulties, Al-Baqami explained to the news site that this academic year will forever be engraved in her memory because she was able to complete it despite all obstables, and with a lot of perseverance and strong determination. Al-Baqami is not the only Saudi who recently went back to school at an advanced age. Earlier last year, 64-year-old Abdul Salam Al Abdullah decided it was time to go back to school with the aim of getting his university degree. Al Abdullah had retired from Saudi oil giant Aramco four years prior to re-entering the formal education system, and then chose to go back to school to study towards a university degree in media. 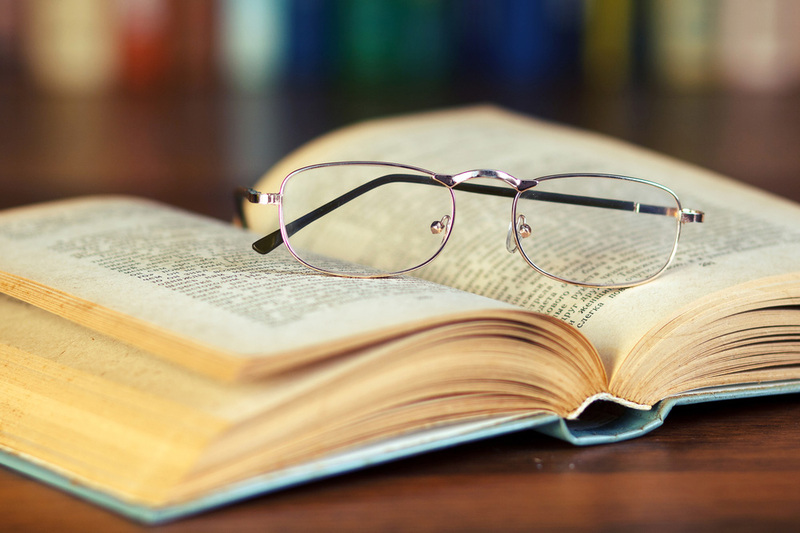 Following assessment tests, he was placed in the ninth grade, the same level as one of his daughters.